River rafting has a whole host of super coolness that attracts people. From the whitewater rapids to the tall canyon walls to the deep intimacy with our beautiful natural world, a rafting adventure offers bucket loads of fun. 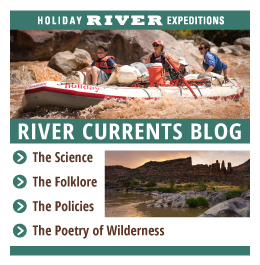 We decided to round up a few of our favorite things about rafting trips. This weeks topic is dark night skies. 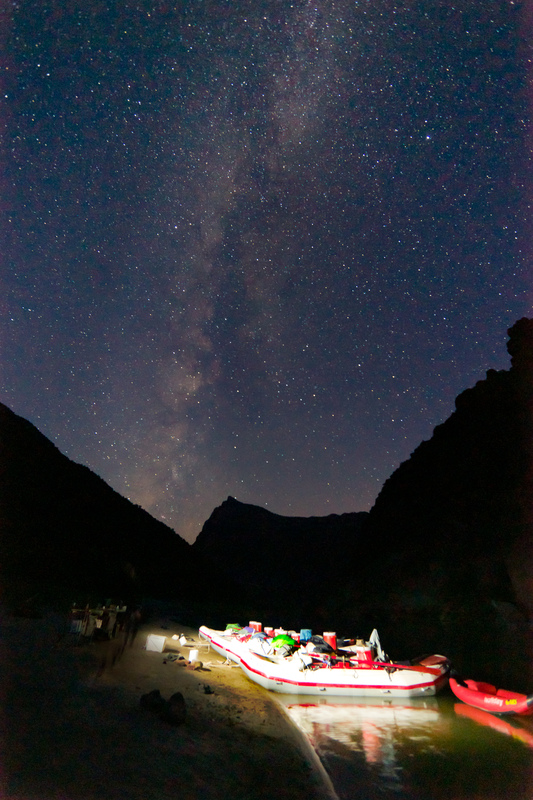 The sky overhead at night is one of the things about a river trip that tend to awe people. Who knew the night could be so very dark? Or how about that that many stars danced up there? Who knew the sky was so vast, beautiful, and visible? Most cities and suburban areas have such intense light pollution that most residents never get to experience what a night sky is really like, in its untouched natural state. Even when the moon is out on a night spent by the river, the way it illuminates the canyons and sand beaches and individual trees can be an astounding thing to behold. 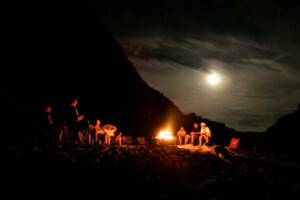 Enjoy those great dark night skies the next time you launch. It truly is a rare thing to experience! Or if you’re really looking to go the next step, join us on one of our Stargazing trips led by a Clark Planetarium star guide.